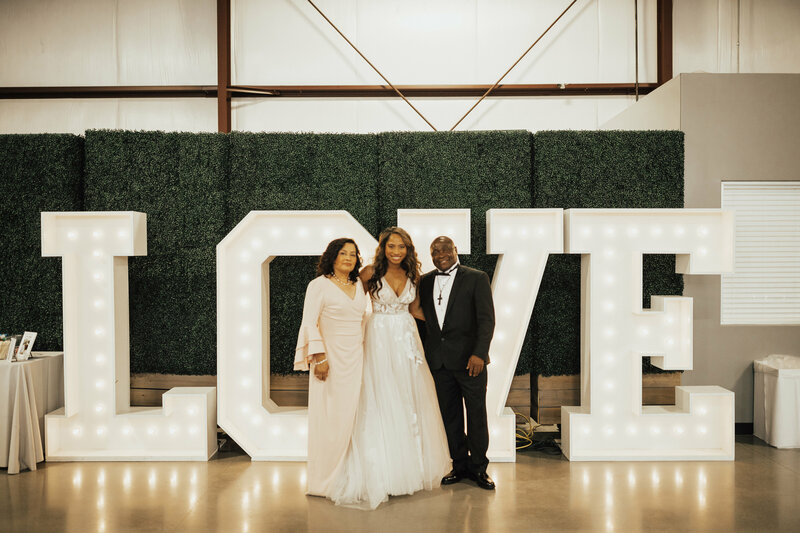 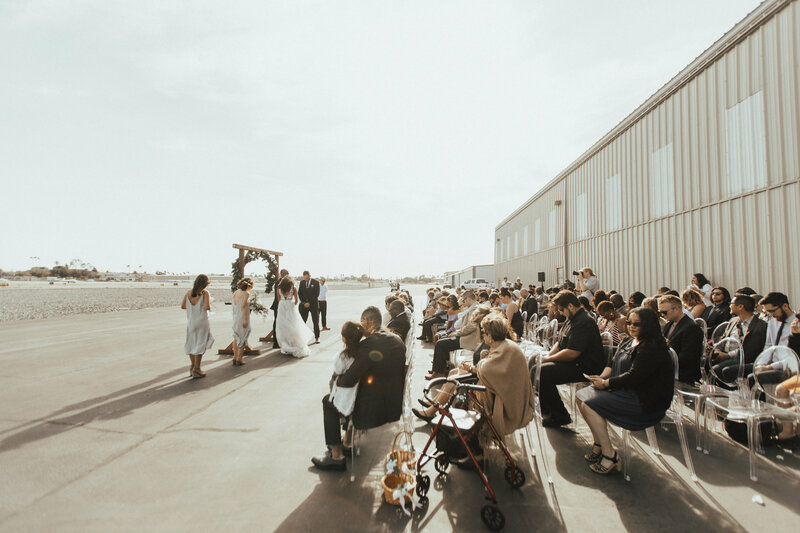 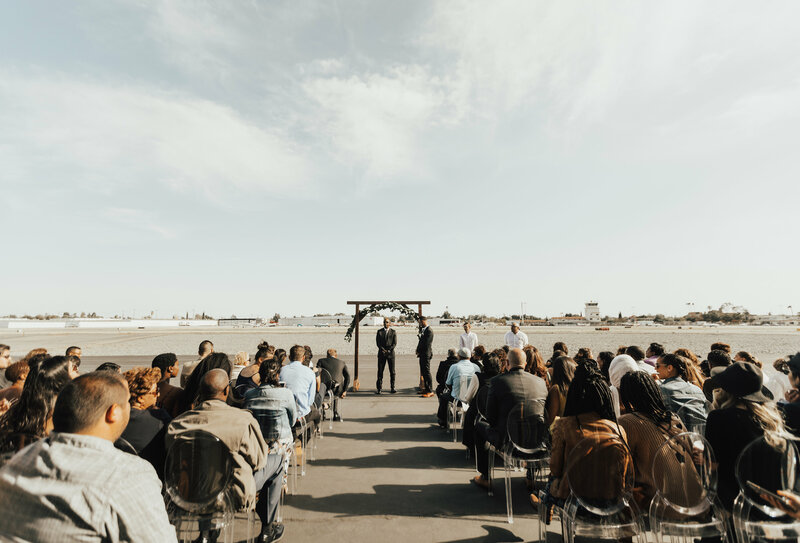 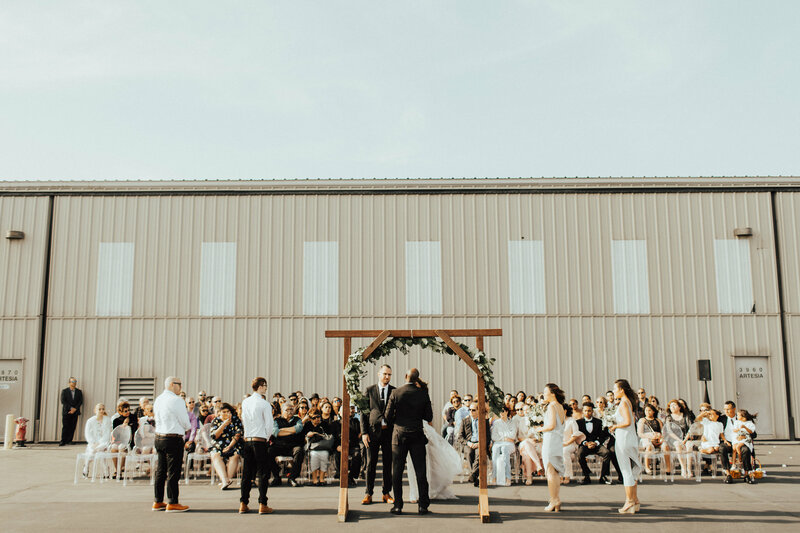 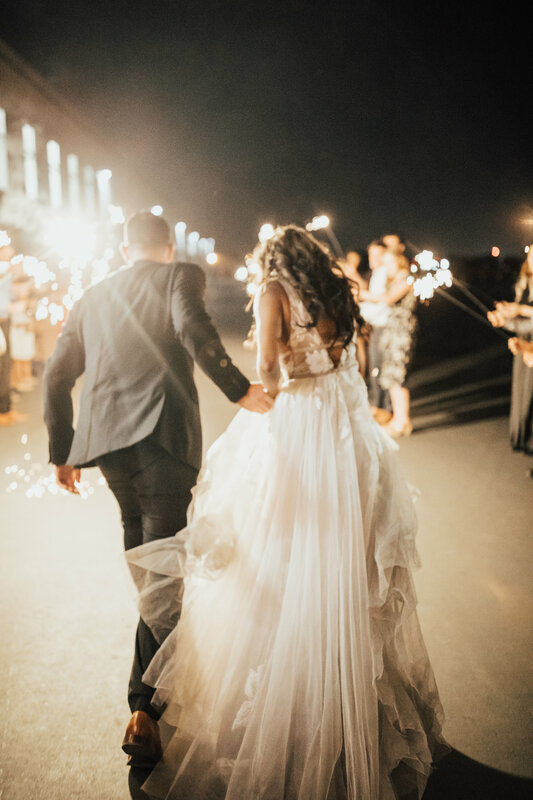 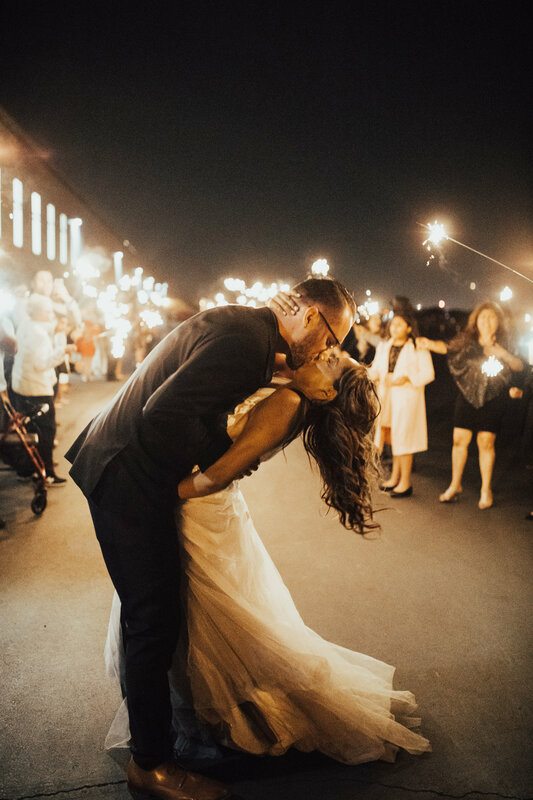 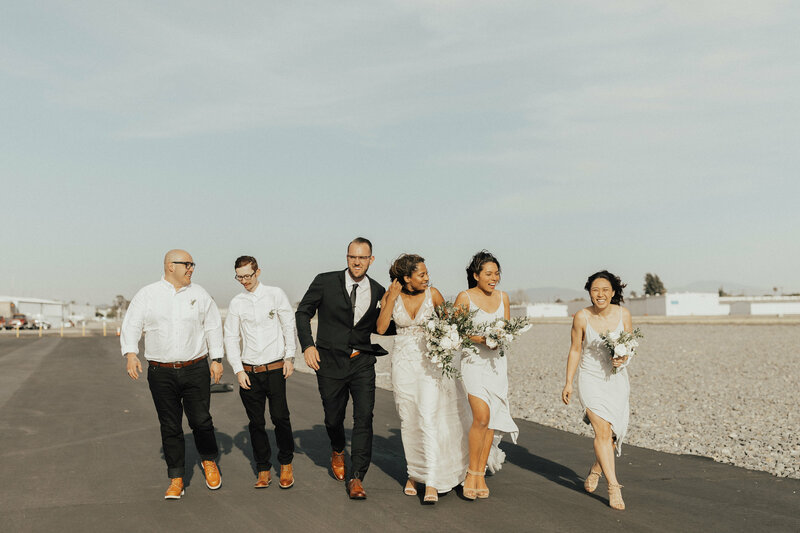 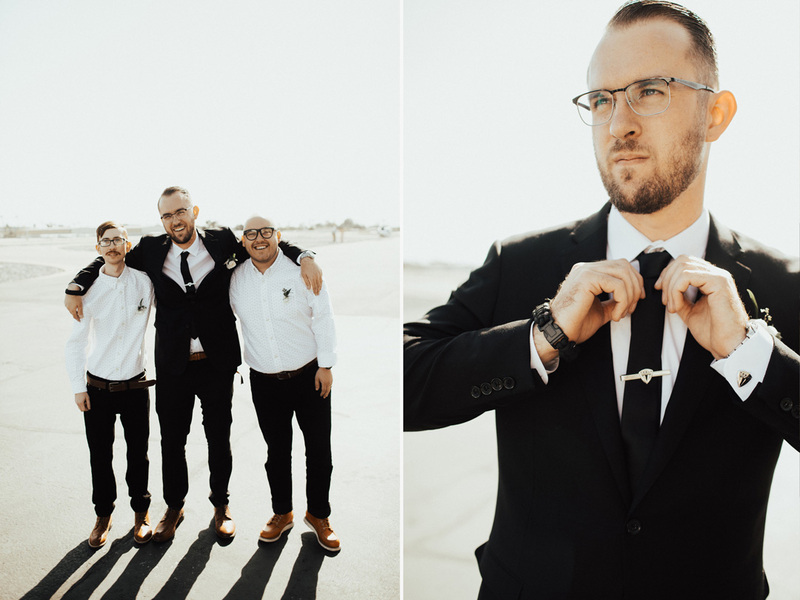 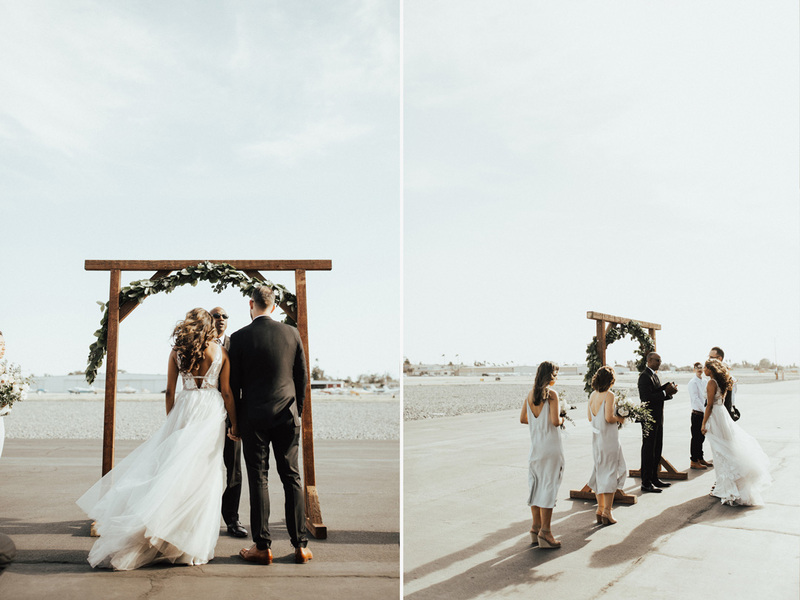 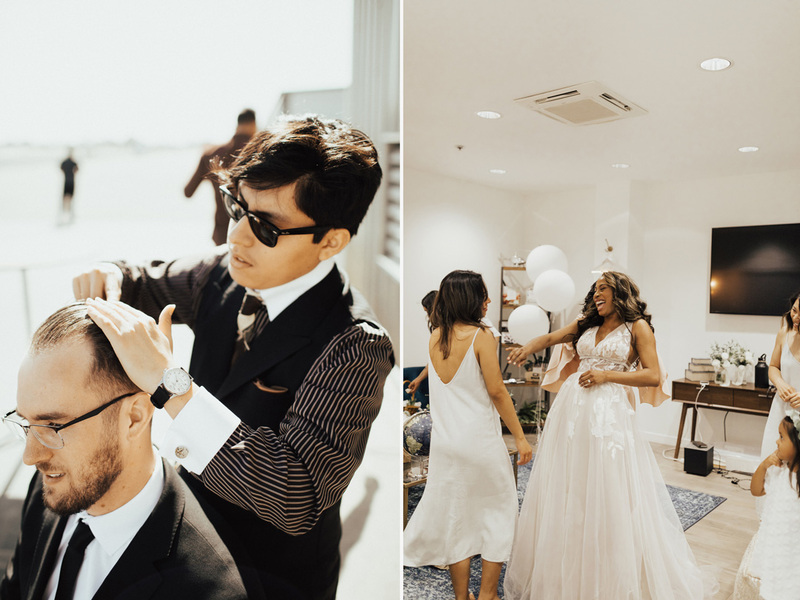 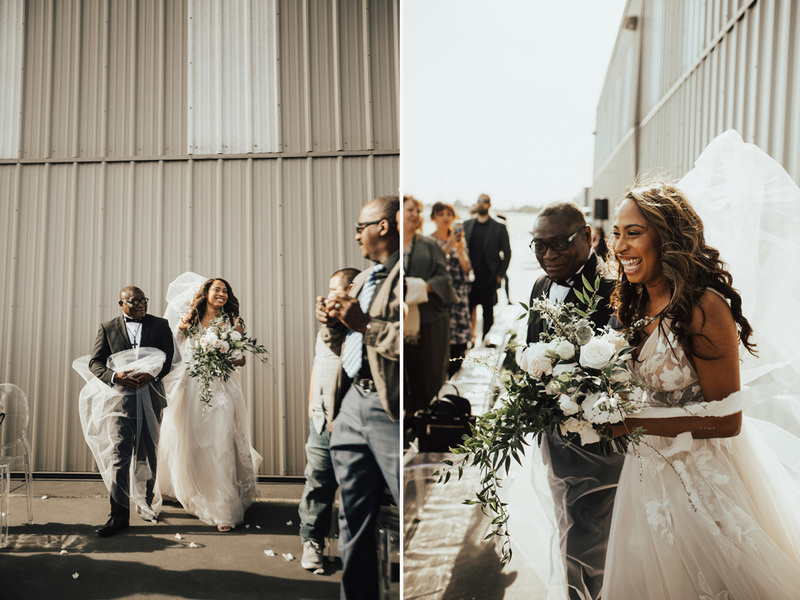 On April 12, 2018, this couple celebrated their union with their closest family and friends- which began with an outdoor ceremony on the Tarmac, with an arch that the groom himself designed and created. 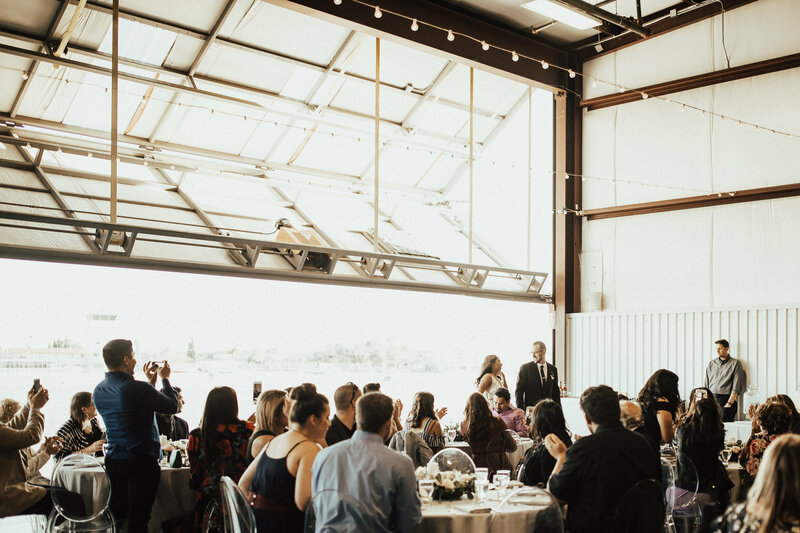 For cocktail hour, a selection of tray passed appetizers including Jay’s famous Palm Sandwich. 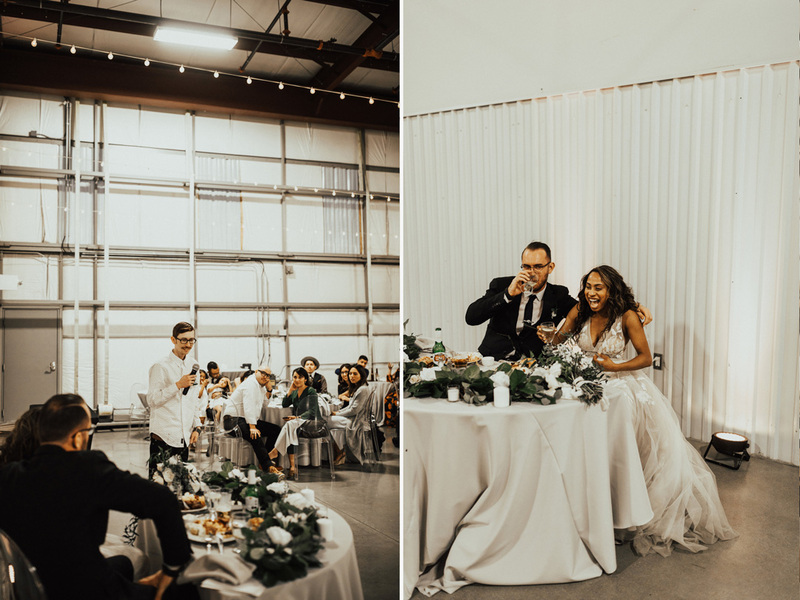 Dinner included an All-American buffet of Boneless BBQ Chicken, Smoked Beef Brisket, Mac and Cheese station plus fresh Cesar Salad, Potato Salad and Dinner Rolls. 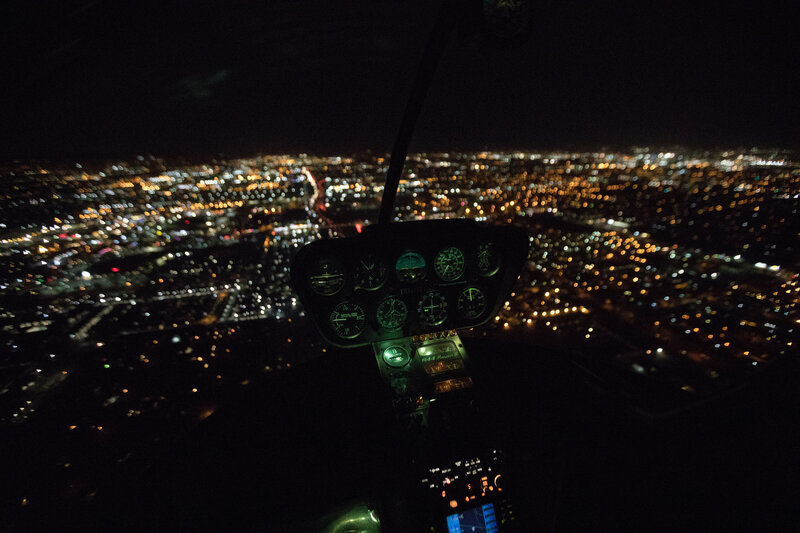 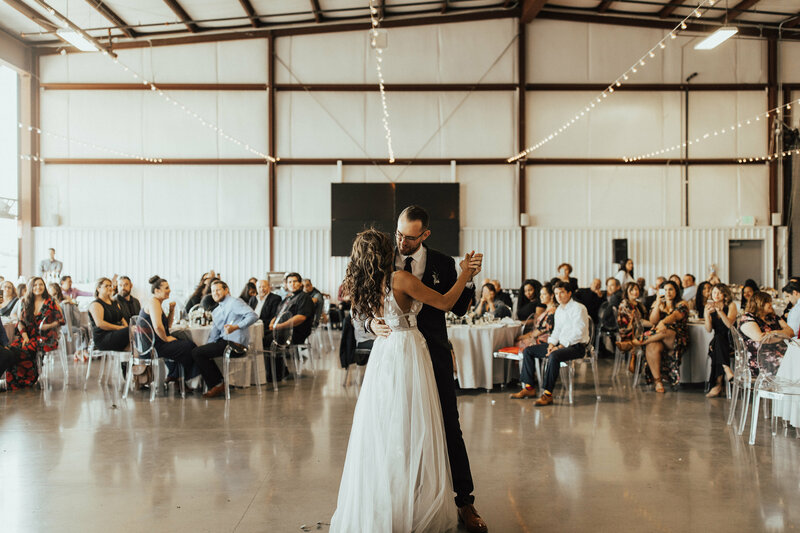 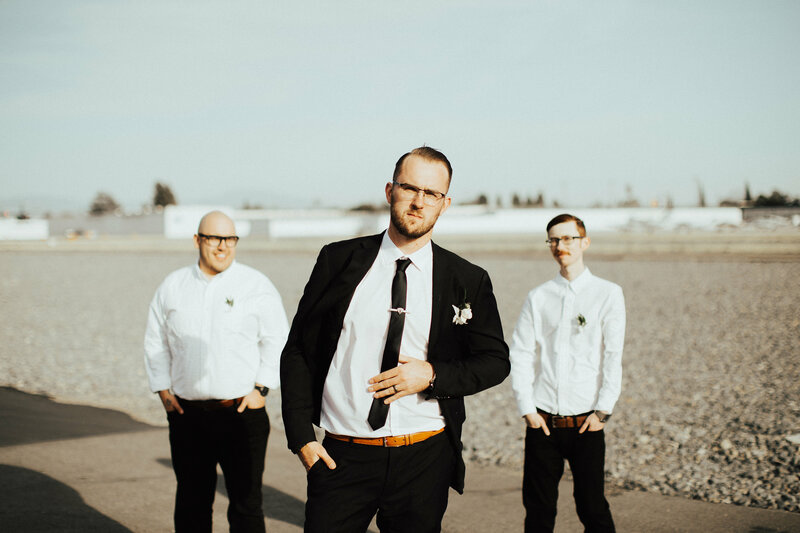 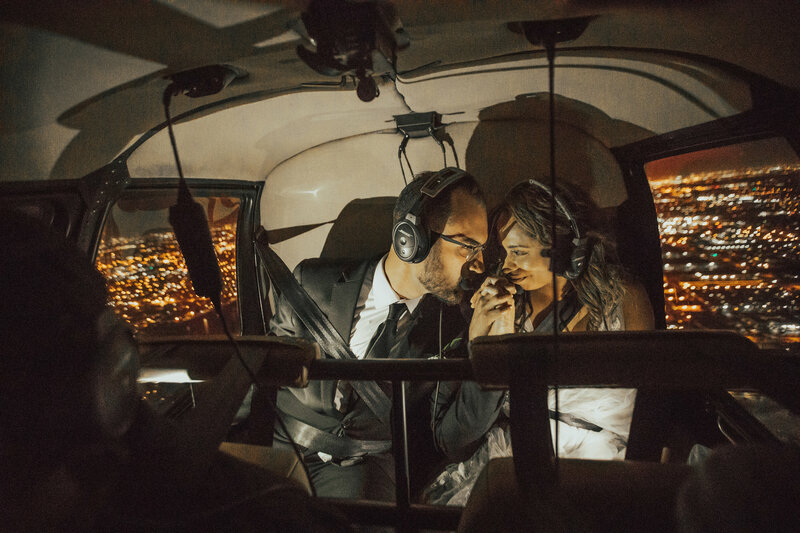 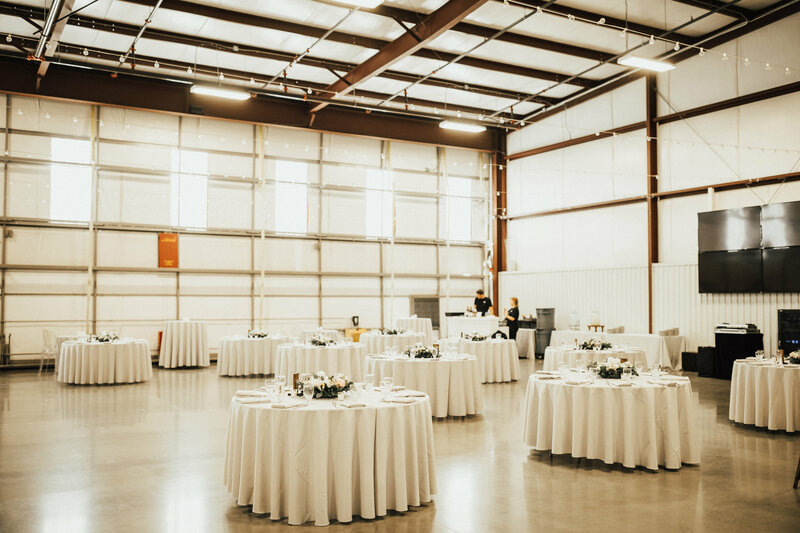 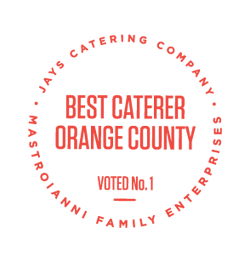 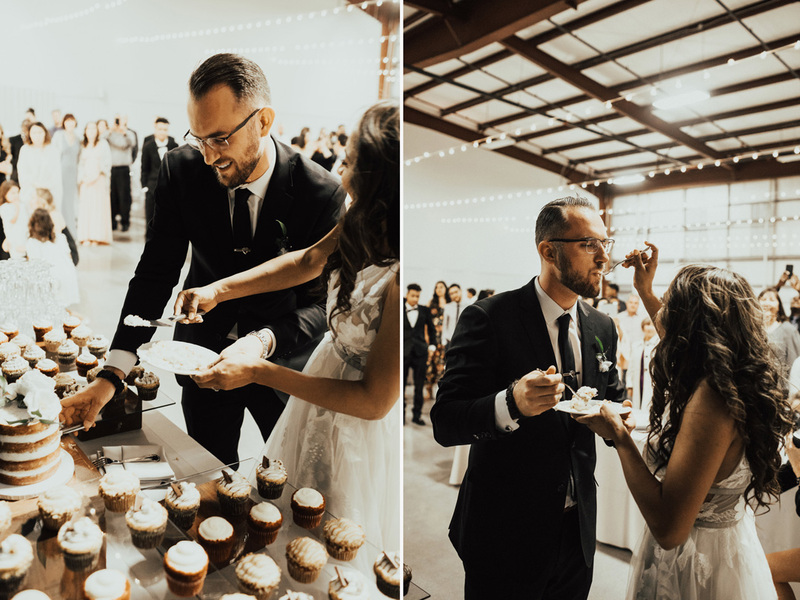 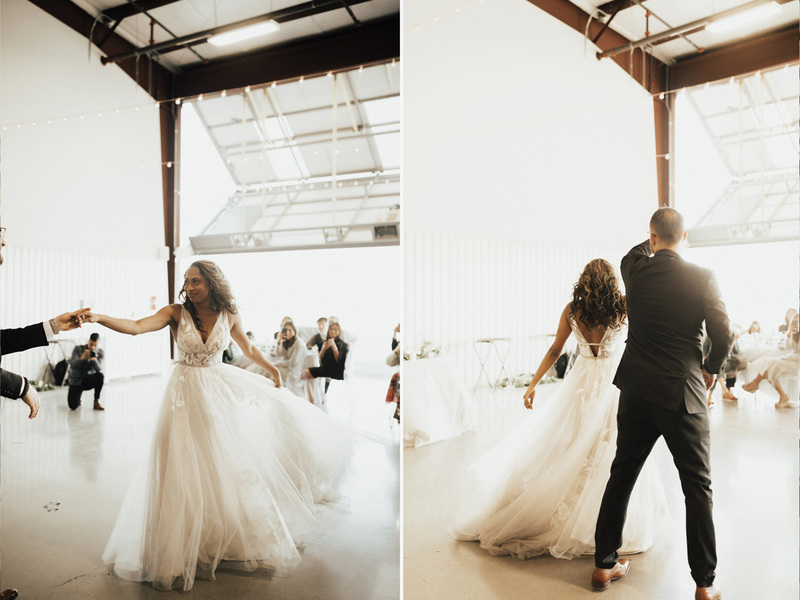 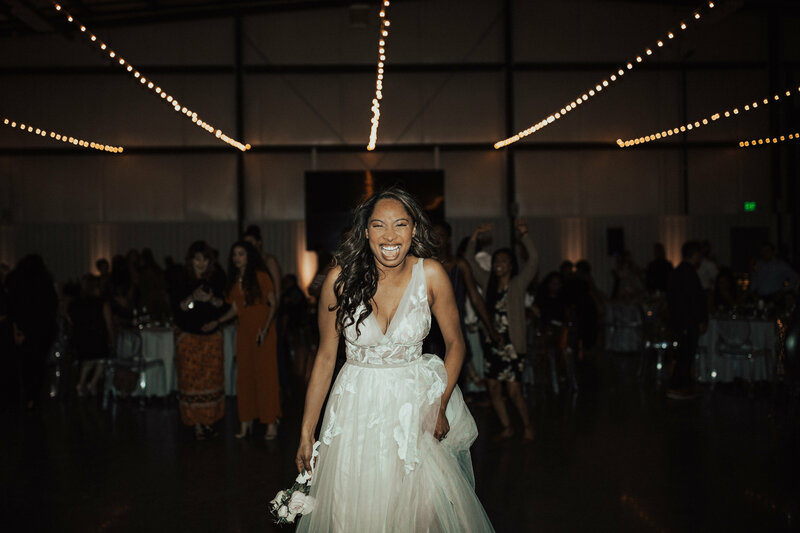 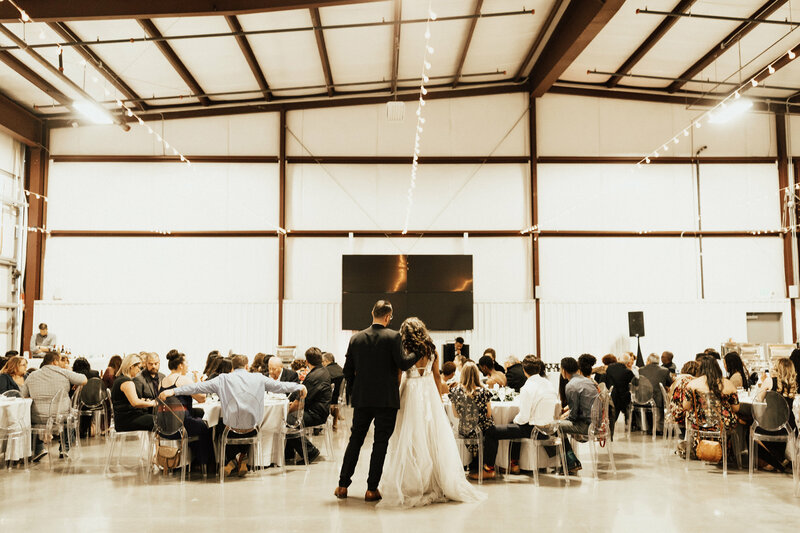 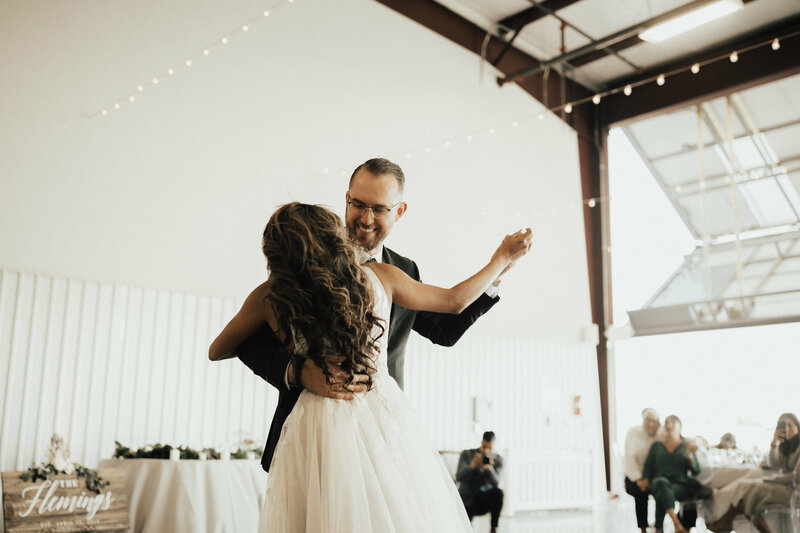 The music flowed through the venue, and guests only left the dance floor to be whisked away for a helicopter ride or to refill their drink-both leaving guests buzzing. 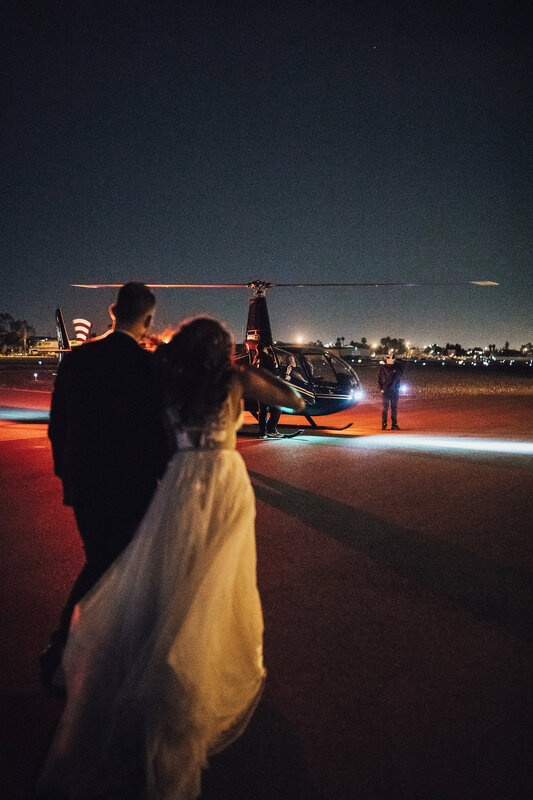 With a helicopter entrance, the Bride and Groom ended the night equally as grand with a sparkler exit. 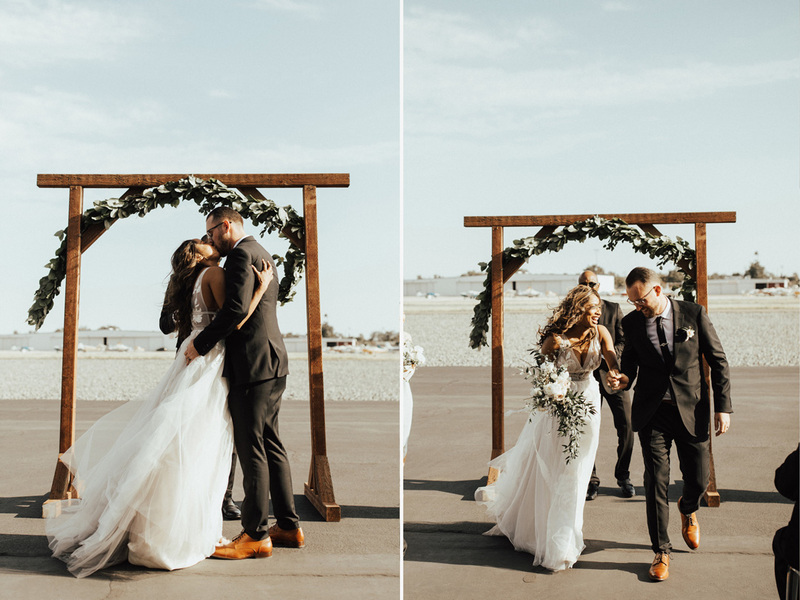 All captured beautifully captured by Christy Johnston.